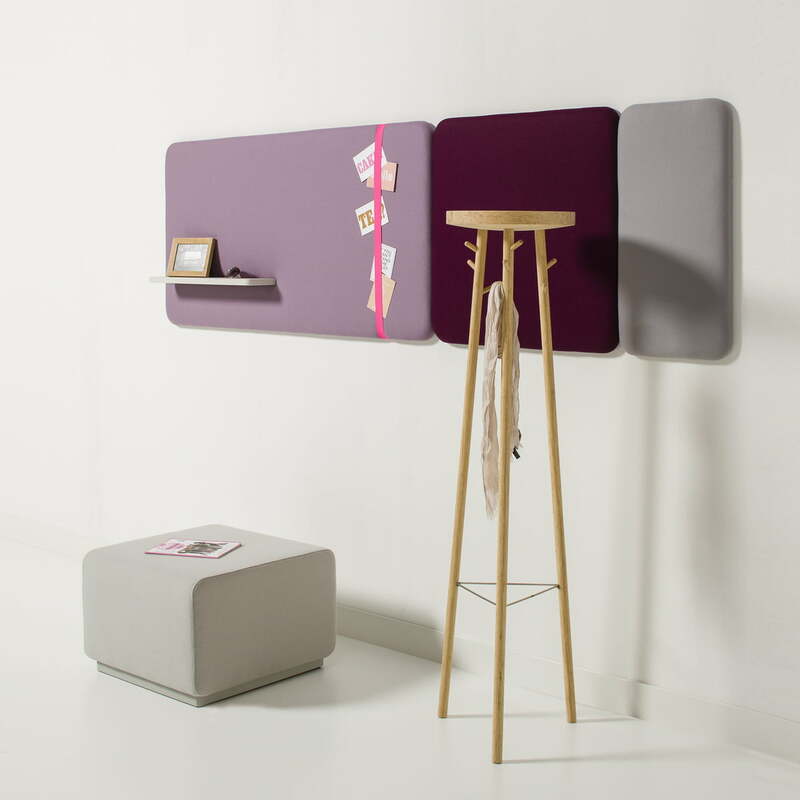 Pillow is a completely new collection of furnishing accessories which make offices even more personal. 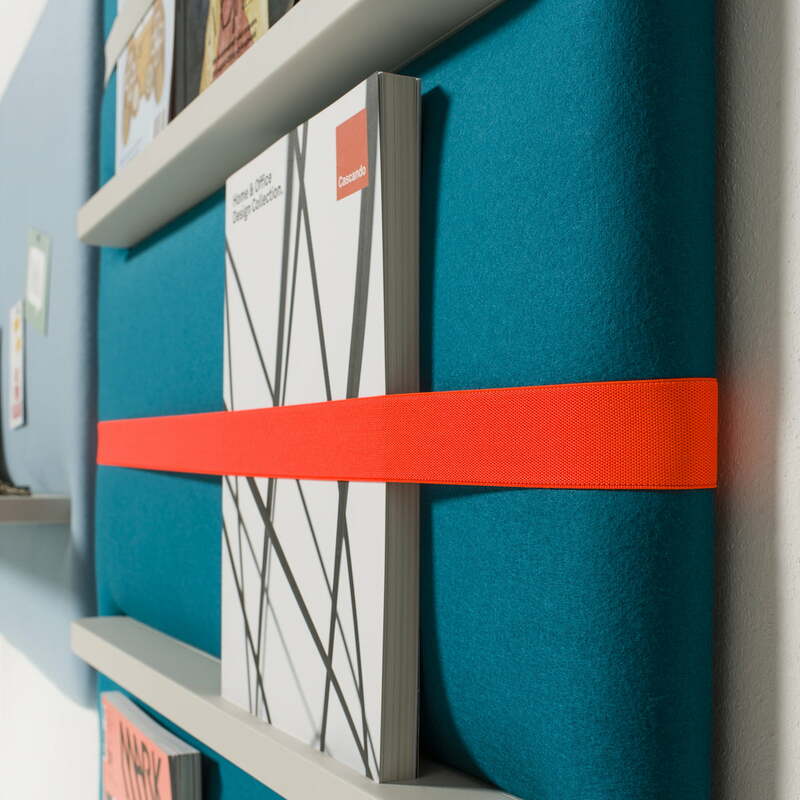 Pillow offers colourful wall panels, which make every lobby, every hall, every office, and every conference room more quiet. 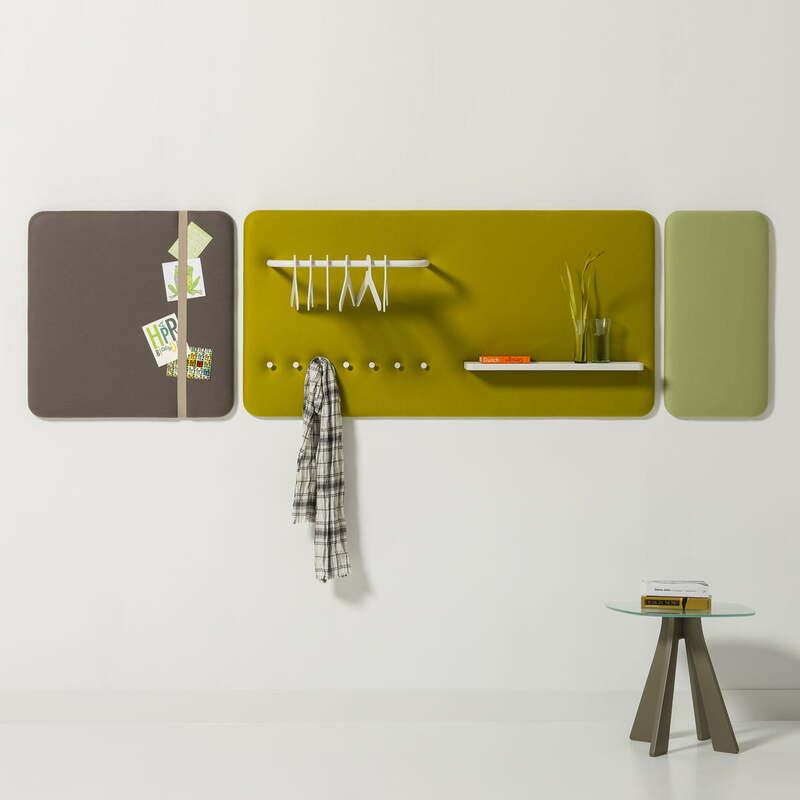 Decorative and functional: as a wardrobe, newspaper rack, and memo panel. Pillow is upholstered with foam and coated with high-quality wool felt material – it also improves room acoustics. 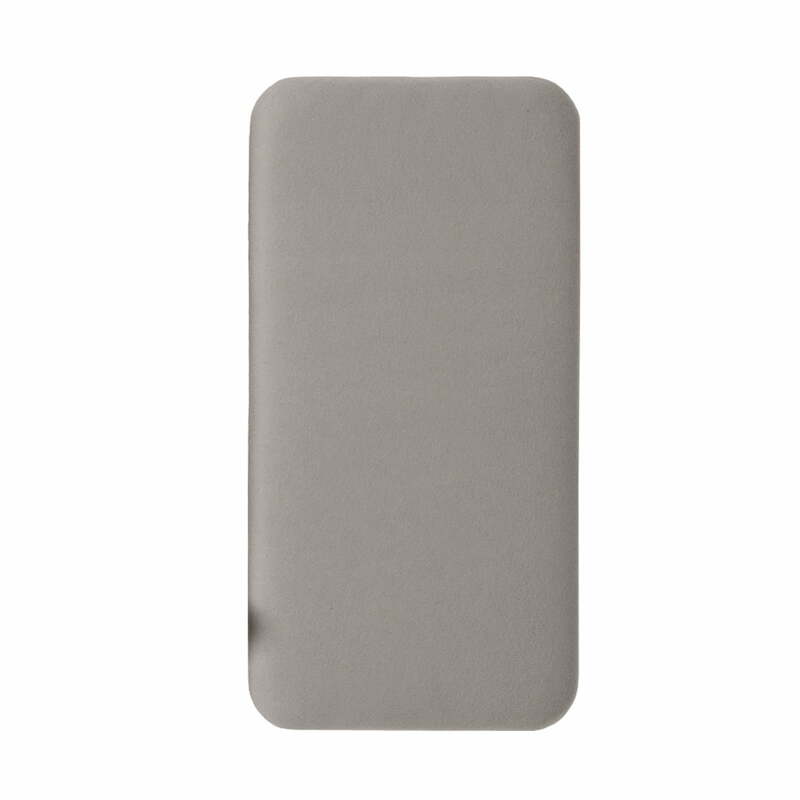 There are suitable Cascando Pillows for different purposes – the purpose of your panels does not matter since the editions are well to combine. 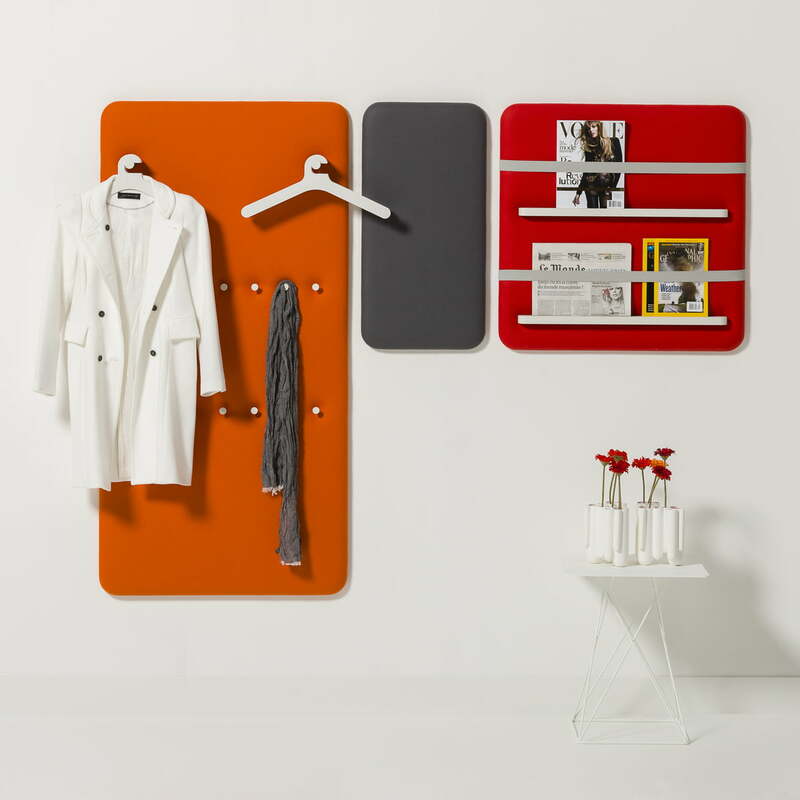 Cascando's wardrobe collection Pillow was honoured with the Interior Innovation Award due to its exceptional features in 2013.